We are now giving away 1 year free kintone accounts ("developer license") for developers to test out their own customizations and integrations with kintone!  Apply for your kintone developer license now! To access the page above, you will need to log in with your kintone developer network account. 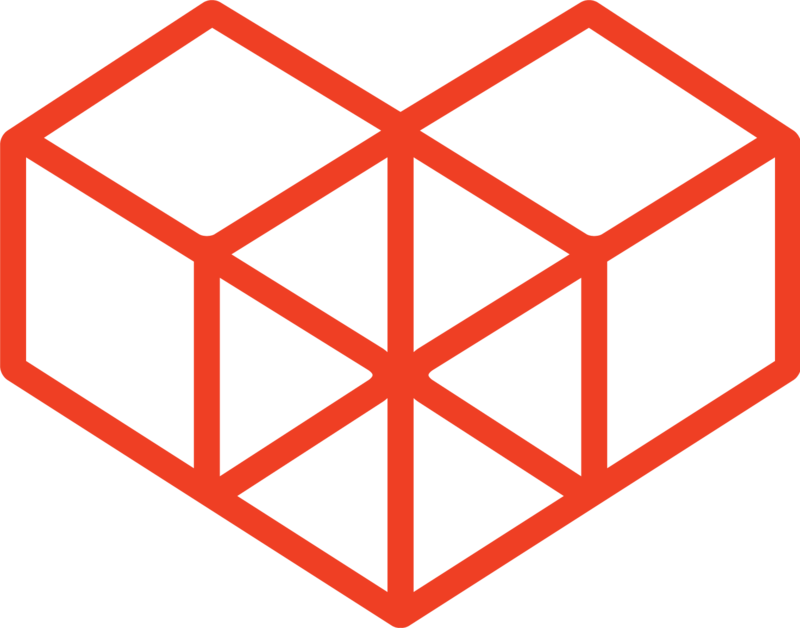 If you do not have an account yet for the kintone developer network, you can follow the instructions here on how to register as a member for the kintone developer network. As a registered member, you will also be able to post any kintone customization related questions in the community.